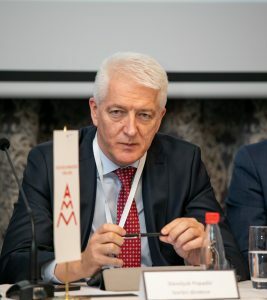 At the regular annual session of the Assembly of the Association of Managers of Montenegro, the delegates made unanimous decision to elect Slavoljub Popadić as President of this important body for a term of two years. Slavoljub Popadić is the Executive Director of the Coal Mine Pljevlja and the CEO of the AMM Forum. He was born in 1965. He graduated electronics and telecommunications at the University of Montenegro. 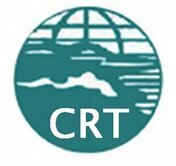 In his immense biography, positions in Internet Montenegro, the first Internet Service Provider in Montenegro (executive director), Crnogorski Telekom (CEO) are especially distinguished. He has conducted a large number of complex projects, and cooperates with consulting company ADIZES Institute (Santa Barbara, USA) in South East Europe ASEE. In the field of top management, he has trained in Germany, England, Hungary, Austria and the Netherlands. In addition to the election of the President of the Assembly, the Work Report for 2018. and the Work Plan for 2019. were adopted.